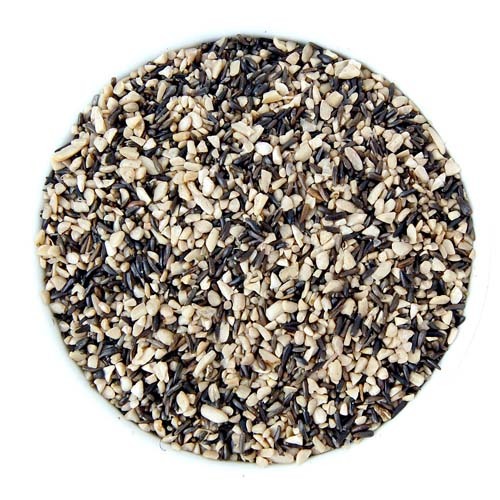 This mix of Nyjer (thistle) seed and fine sunflower chips is the perfect blend for your smallest backyard birds. 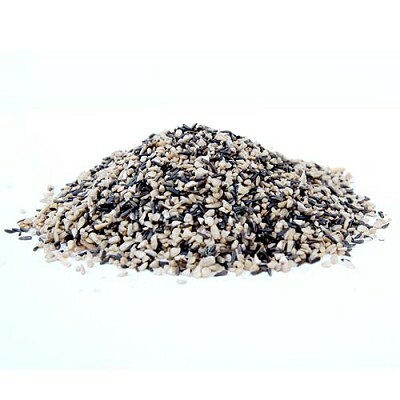 These small seeds will fit through the small openings of any finch feeder. Finches, chickadees, nuthatches, juncos and sparrows will love Nyjer and Chips. You can us it in a finch feeder, a platform feeder or a fly-through feeder.